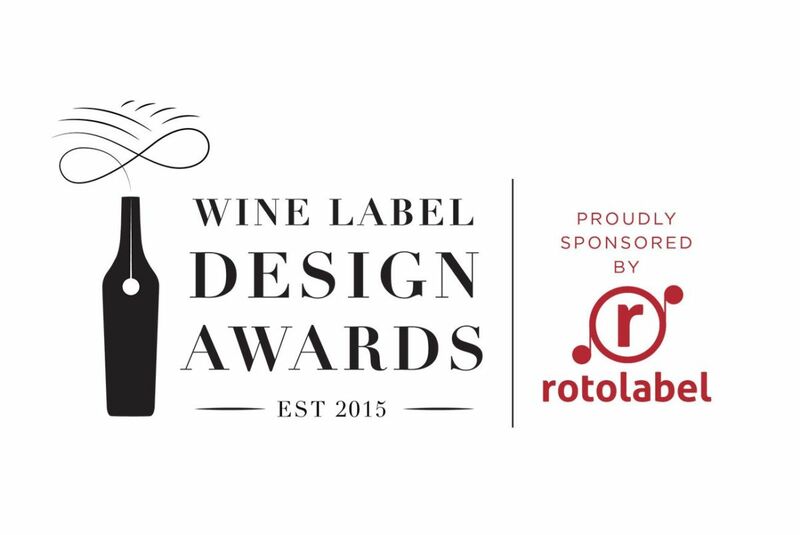 Results of the fourth annual Wine Label Design Awards and the inaugural Beer Label Design Awards proudly sponsored by self-adhesive label supplier Rotolabel were announced on 14 March 2018 at the Cavalli Wine and Stud Farm in Somerset West. 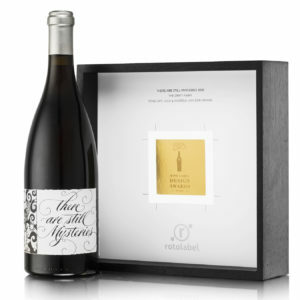 A total of 44 Wine Label entries were received, 28 of these emerging as finalists. The Grand Prix went to The Vinoneers No. 42 Orpheus & The Raven2015 while The People’s Choice Award, determined by online public voting, went to The Drift Estate series of wines. A total of 56 Beer Label entries were received, 42 of these emerging as finalists. A gold award went to the series of beers from The Kennel Brewery while The People’s Choice Award, determined by online public voting, went to the series of beers from Lakeside Brewing Co.
For full results, visit Winemag.co.za. The Drift Estate There Are Still Mysteries Single Vineyard Pinot Noir 2015 received a Gold Award in the category of Wines selling for over R500/bottle. For more insight into the rationale behind this wine label take a look at Andrew Van Der Merwe’s article – How the label designed itself. 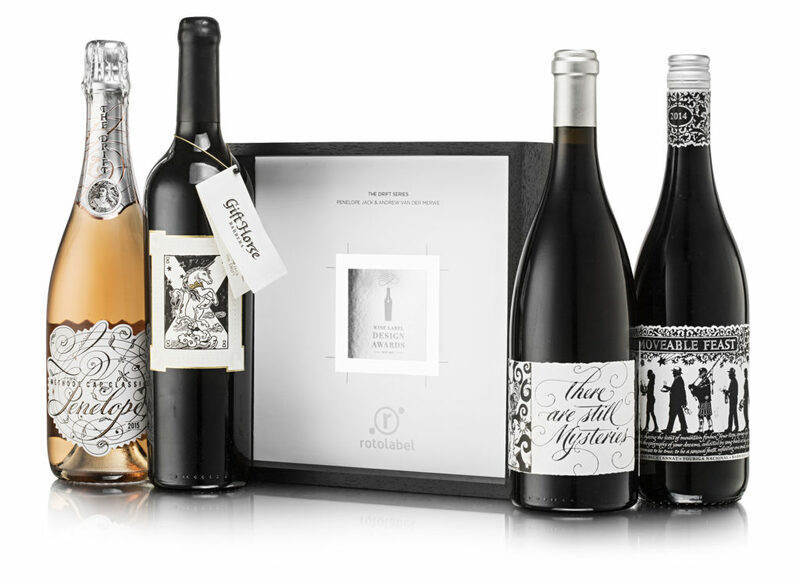 The Drift Estate Moveable Feast, Gift Horse, There Are Still Mysteries and Penelope MCC also received a silver award in the category of Wines in a Series. Andrew van der Merwe weighs in on the design process below. The Drift’s motto is “Truth”. It’s all about authenticity and integrity, about being true to the medium, and as a calligrapher, that suits me just fine. I work with my hands and with real pens, paper and ink. The work of art we begin with is Penelope Jack’s own and I try to compliment it stylistically in the calligraphy. The Moveable Feast imagery consists of the Jack family and friends, for real. The text on the back label is written by Bruce himself, and it’s passionate, poetic stuff which calls for pen and ink. It’s madness but I volunteer hand writing it, even insist. We don’t allow branding to get in your face with the design. Each bottle gets to have its own personality. A family resemblance is held together more by a philosophy than a design template. The label shape is always unusual but derived from the artistry. I spurn minimalism and computed perfection. The labels are monochromatic, the paper natural. There is a touch of metal for reflection and some heavy embossing or debossing. If a bottle gets fondled and gazed at then I feel like we’ve done a good job.